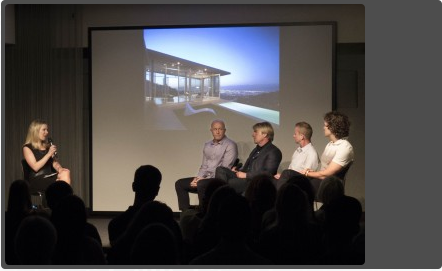 On June 18, Pacific Design Center celebrated the launch of its new lecture series DESIGN|INSIDE-OUT with a seasonally appropriate presentation. Read more here. MOCA presents Steve McQueen: Drumroll, a selection of works by British artist and Oscar-winning filmmaker Steve McQueen. The exhibition takes as its centerpiece the artist’s 1998 video installation Drumroll, a 2004 partial and promised gift from MOCA life trustee Blake Byrne to MOCA’s permanent collection. Organized by MOCA Curator Bennett Simpson, the exhibition also includes a selection of works from Barrage (1998), McQueen’s series of fifty-six photographs of gutter barriers or “dams” found along the streets of Paris. “Steve McQueen brought a language of the body and performance to the conversation about self-hood and subjectivity that was going on in the 1990s—a conversation that has not been finished, in part because of the innovative work he has continued to do. Drumroll is a portrait of an experience of the city, and its questions go to how and who we are,” said MOCA Curator Bennett Simpson. Drumroll is a three-channel video projection that forms a triptych image on one wall. To make the work, McQueen placed three video cameras inside of an oil drum, recording (through holes at either end and one in the center of the side) what the oil drum “experienced” while being rolled by the artist down 56th, 57th, and 58th Streets in midtown Manhattan. The three synchronized projected images and accompanying sounds are the record of this journey, a whirl of sky and pavement, parked cars, and occasional glimpses of the artist, complemented by the rhythmic “beat” of the drum rolling over the asphalt. Although it is non-narrative, Drumroll nonetheless echoes any disorienting passage through the city—and through life in general—a meditation on movement, obstacle, displacement and negotiation. “It’s like since you’ve been born, you make a route, and everything is going by you, and along the way you grab what you can, make connections you can, and what you grab makes you,” explained McQueen. 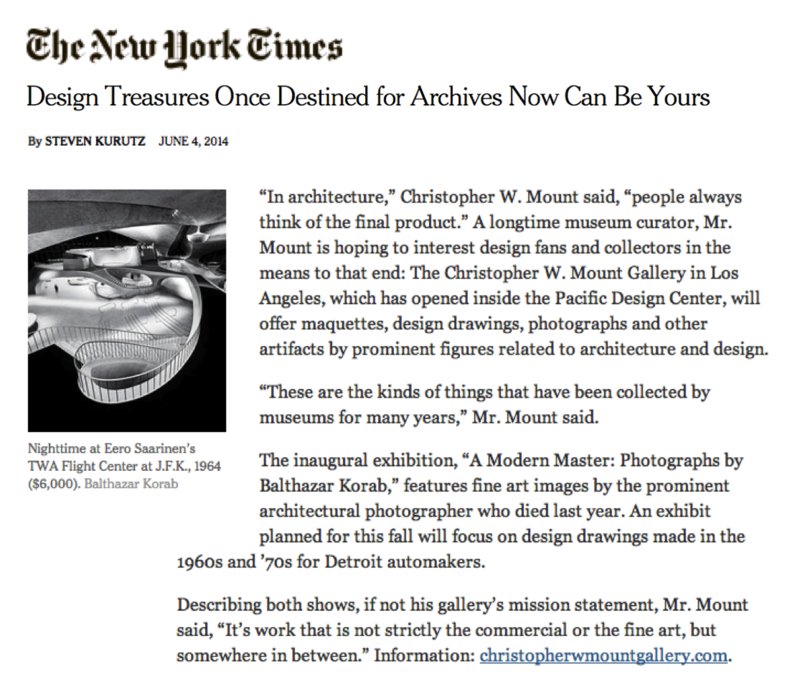 For more info log on at moca.org.